The physical data you are about to view is deemed to be as accurate as possible. Data sources from third parties include blueprints, field inspections, property owner statements, building permits, and real estate listings, recorded deeds, and public records of various county offices. We are continuously updating and making entries into our Assessor database of property and building information. However, the most recent assessment displayed on our web site may not reflect all of the amenities in your home. The Bloomingdale Township Assessor's Office is not responsible for any inaccuracies in this data and the data is displayed for public information purposes only. No warranties, expressed or implied, are provided for the accuracy of the data herein, it's use, or it's interpretation. 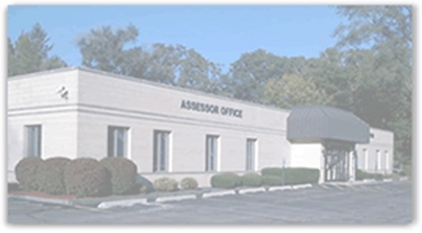 Although it is periodically updated, this information may not reflect the data currently on file at the Assessor's office. This data was last updated on 4/22/2019. As a user of this property data system, you are required to read this statement and accept the limitations as stated. By clicking on the "I Agree" button below you agree that you have read this page and hold harmless Bloomingdale Township, the Assessor, and all employees of the assessor's office from any legal responsibility. Thank you.